The headline says it all: how you may have been taught to write is likely wrong in today's online world. 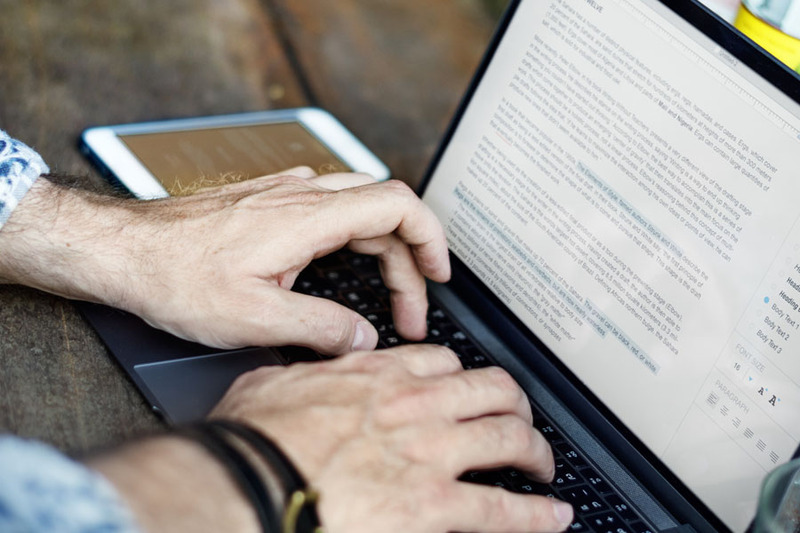 This article is all about structuring the text of your blog posts, namely, your paragraphs. We covered this recently in Episode 19 – Structure and Copywriting of our building a perfect blog post series. The key is readability and keeping your reader engaged with your content. This post talks about length, rythm, topic, and other factors. If you are looking to get more organized with blogging, this article is a good starting point. The article includes a simple formula for writing blog posts and a downloadable set of blog post templates. For a deeper dive on this topic, check out my series on Building the Perfect Blog Post. This is a good list of Instagram related tools. The list covers editing, scheduling, and analytics tools. There is one that I use (Iconosquare) that I didn't see on the list but would also recommend. The others are worth looking at if Instagram is a big part of your platform. This article focuses on push notifications via SMS and how you can use them to increase engagement with your brand or content. I don't use these typs of notifications yet but they can be powerful for folks that choose to receive them. Another model of push notifications is via your website using something like PushCrew which will pop up notifications on your device or desktop when you release new content. This is a good article to bookmark for the day when you can hire a social media manager or start building a team around your social media marketing. The article is a hiring guide with a set of resources for the most common roles on a social media team. Job descriptions, interview questions, and more are included. I assume these are what Digital Marketer uses day to day and they made a great piece of content out of something they already had developed. This is a great guest post by Ian Anderson Gray about all of the different tools you can use for Facebook Live. 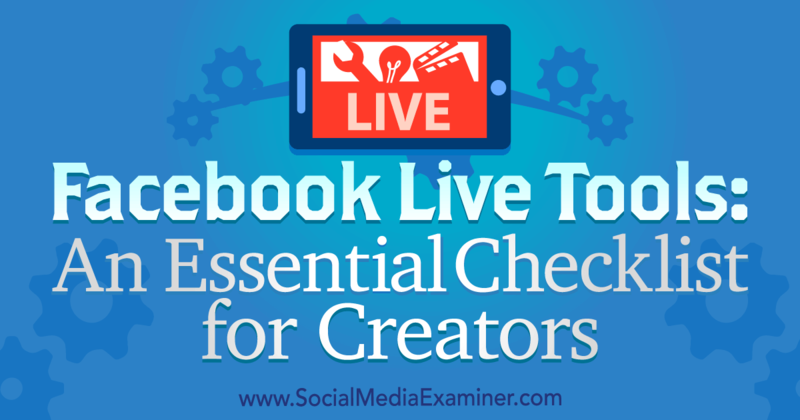 In the time since I wrote my Definitive Guide to Facebook Live, a number of new and updated tools have been released. In addition to Wirecast and OBS which I covered, there is no BeLive.tv which is a completely web based platform, and other options like Crowdcast. Conferencing software like Zoom now also let you broadcast to Facebook Live. This article is good deep dive on the options. 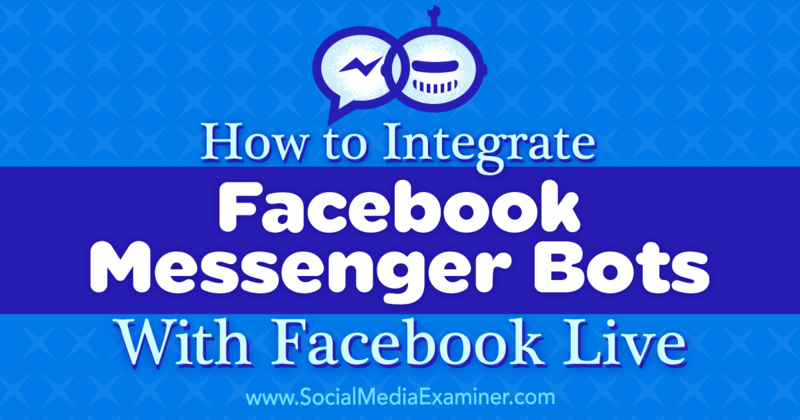 This article is a great step-by-step guide for how to integrate a Facebook Messenger Bot with your live video strategy. Bots are all the rage right now in online marketing. The key point is that the technology allows you to build a new “list” similar to your email list, only of folks that have engaged with you on Messenger. In this article, the strategy is to create a lead magnet that you refer to during your live stream. Viewers opt in to receive the lead magnet via Messenger by typing in a keyword that you mention in your broadcast. To make this all work you need a third party service, in this case ManyChat. The benefit is you easily start building a Messenger list alongside your email list.